What a difference a few minutes make – 7:51pm, 19 April 2014. 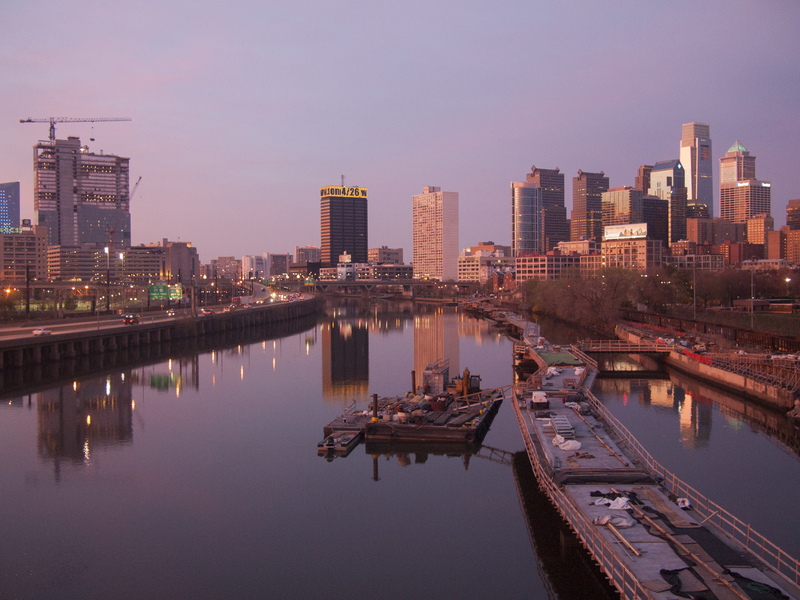 A shifted view including the Cira Center and the construction of the (I think) Cira Center South complex, 19 April 2014. 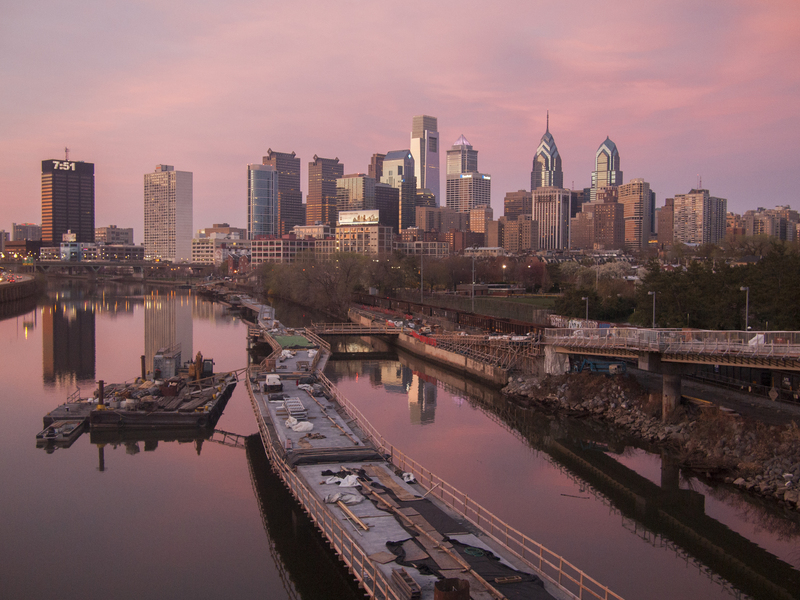 22 Apr	This entry was published on April 22, 2014 at 8:27 am and is filed under Architecture, South Street Bridge Skyline, West Philly. Bookmark the permalink. Follow any comments here with the RSS feed for this post.